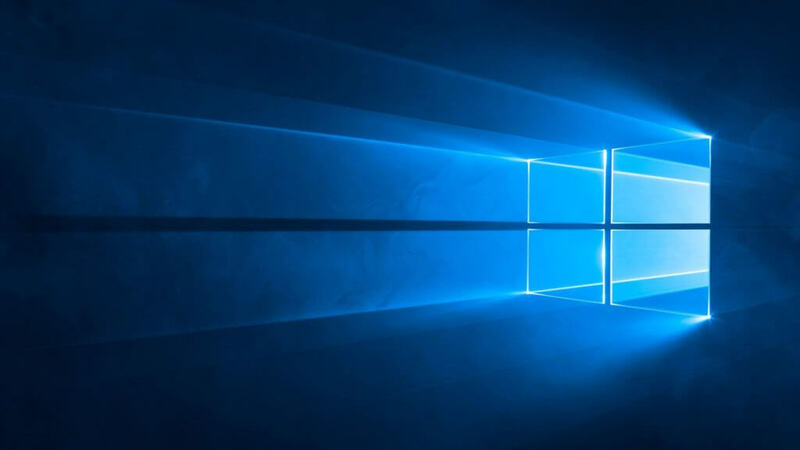 Microsoft wants to offer enhanced support for its Windows Insiders because they are doing a critical job for its OS, so they have to receive more attention. Windows Insiders’ job is to install new builds to try out the latest Windows 10 features, but sometimes they can’t avoid getting greeted by all kinds of bugs that are lurking in Windows Update. Some of them can lead to getting stuck in a particular build and being unable to download new ones. Got stuck on older Windows 10 builds? We know there are some #WindowsInsiders who are “stuck” on older preview builds. We’re working on a program to help pull some of your PCs onto newer builds. Check this forum post for a quick highlight and stay tuned for more details! https://aka.ms/wipcatchup. Jason Howard, Senior Program Manager of the Windows Insider Team also posted on a blog to announce the happy news. He raised more awareness over the fact that Windows Insiders’ inability to install new builds because they are stuck on older ones is an issue that definitely deserves increased attention. Howard explained that the program that’s designed to come to the rescue is a simple one that will help Insiders get their systems unstuck and able to receive new builds. He didn’t say when is the exact moment that this Insider saving program will get released by he did urge Windows Insiders to stay tuned because future announcements will reach them shortly. He also told them that using ISO file is a useful solution for whenever they get stuck on older builds. The only downside of this potential solution is that it’s only useful to those who already have experience with the whole process. So, Windows Insiders stuck on older builds, stay put because Microsoft is on its way with a helping hand any day now. Meanwhile, you can read Microsoft’s blog post.